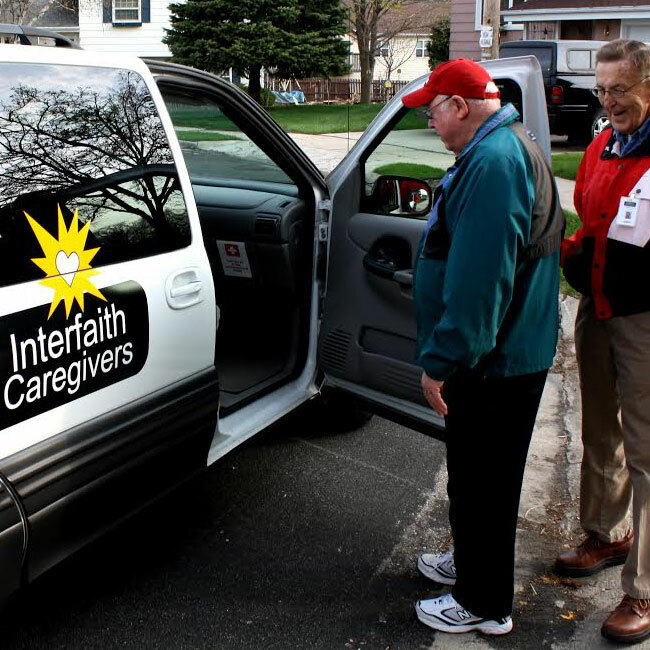 At Interfaith Caregivers, we’re here to lend a helping hand to seniors in our community. Provide a ride, mow a lawn, wash a floor, we have so many opportunities for you to help! Whether you have a group or want to volunteer solo, have an hour or all day, Interfaith has a way for you to make a difference helping your elderly neighbor. If you’d like to lend a helping hand, just fill out the application below, and we’ll get you started soon! We ask all volunteers to pass a criminal background check, as well as provide access to their driving record should they volunteer to drive. This ensures the safety of our care recipients. Your help allows seniors to stay active and independent. Whether that means driving a neighbor to the store to refill their prescription or helping keep someone’s grass cut, we’d love to have you. Our volunteers transport seniors both inside and outside of Washington County, you can choose to drive locally or go a distance. You may choose to drive in your personal vehicle or in one of Interfaith’s accessible minivans. No matter which you do, you’ll be getting seniors to places that are critical for their heath and wellness. From dusting to vacuuming or giving the kitchen a thorough mopping, some of these basic chores can be daunting to our seniors. Volunteers graciously help those we serve stay on top of housekeeping chores, keeping things looking sharp. Keeping up with the demands of growing weeds and unruly lawns can be tough for the seniors we serve. As a volunteer, we might ask you to get your hands dirty, keeping yards and gardens our seniors both clean and green all year round. 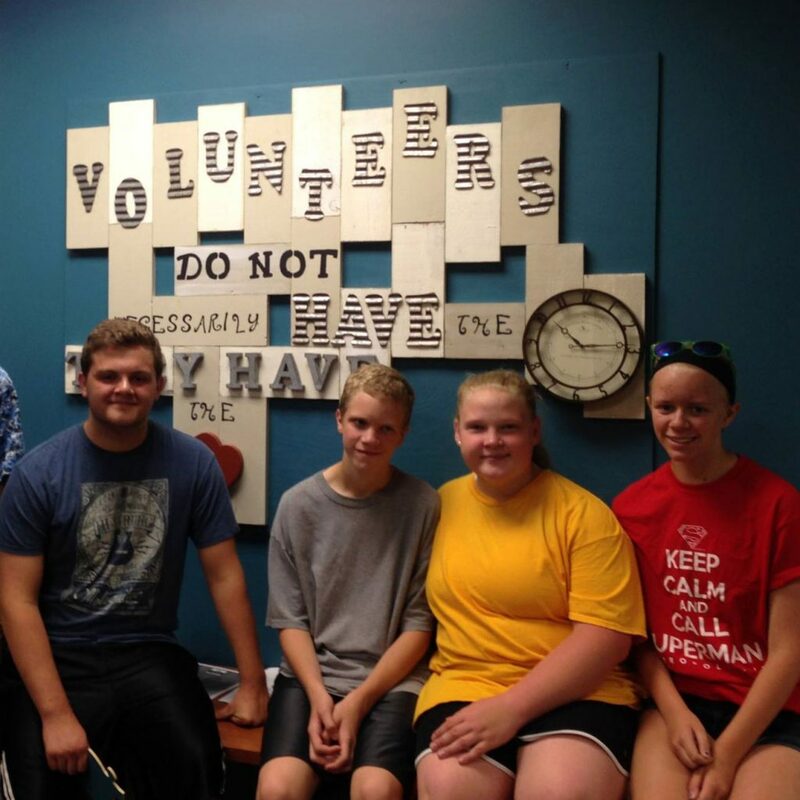 Our volunteers help seniors in need stock food and other household items. Volunteers either do the grocery shopping for our seniors, or provide a ride and tag along as an extra pair of hands in the produce aisle. Wisconsin winters are beautifully white, but that snow can get heavy. As a volunteer, we ask for your support in maintaining safe walkway during winter months. We offer snow shoveling services to our seniors, no matter how cold! Volunteers can help prepare a nutritious meal for a senior in need. Help in their home to prepare a meal for a day or a week or if you love to cook, drop off a warm meal that’s ready to eat. Enjoy fun visits with seniors in Washington County. Sometimes a simple phone call or a friendly visit is all it takes to make a positive impact through our organization. Maybe a partner for cards or a board game? Whatever it is, make the most of your visits. While most of our volunteers are not certified professionals, we want to lend a hand when small projects need a little help. 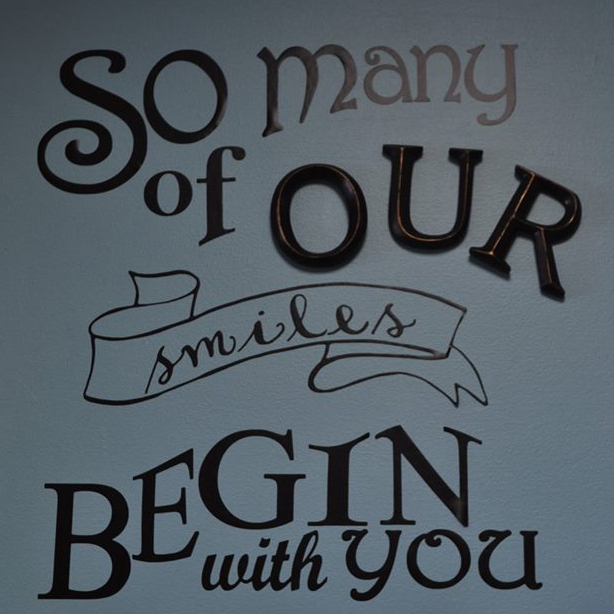 So, you might help hang a picture or touch up a little paint on a scuffed wall.